Join our Team! 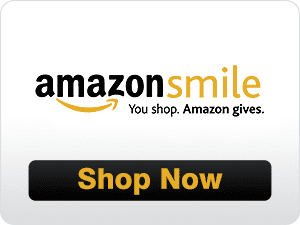 Administrative Coordinator Position – Apply Today! Hours: 25-30 hours/week (M-F). Event Assistance during weekday evenings and early mornings may be required. 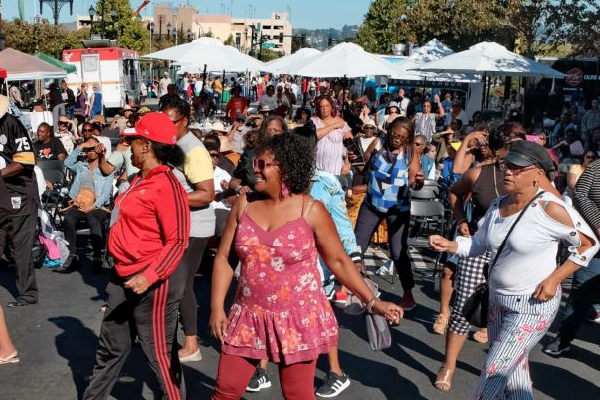 Richmond Main Street Initiative (RMSI) is a community-based nonprofit organization dedicated to revitalizing historic downtown Richmond, California as a vibrant, pedestrian-friendly urban village offering products, services, arts and entertainment that reflect our community’s rich and diverse heritage. On July 17, 2012, Downtown Richmond property owners approved by 75% (weighted by assessment) the Downtown Richmond Property and Business Improvement District (DRPBID) which is a self-imposed and self-governed property tax assessment to fund and expand established environmental and economic enhancements that augment base level City services. The DRPBID managed by RMSI will build on the momentum and investments already made in Downtown to create a more economically viable, attractive, and safe district. 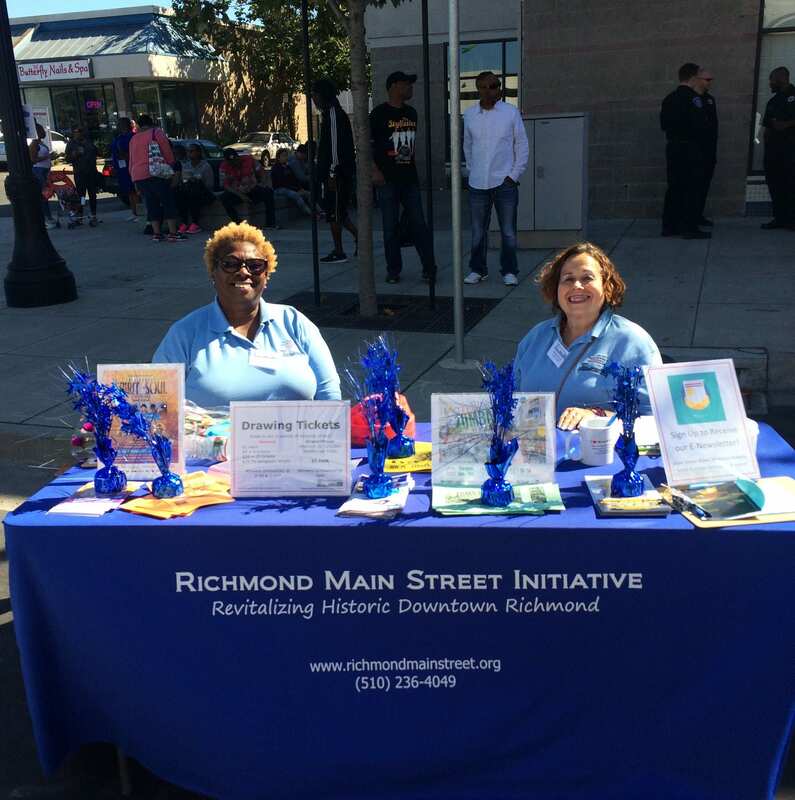 More information about our mission, approach, projects, programs, and events available at www.RichmondMainStreet.org. Under the direction of the Executive Director, the Administrative Coordinator performs a range of administrative duties in support of the program activities for the organization. Administrative Coordinator will perform an array of duties involving executive support, board support, event management, project management, finance management, organization management and public relations. Requires superior communication and interpersonal skills, superior business writing skills, time and task management skills, follow up skills, organizational skills, and attention to detail. Requires the use of initiative and independent judgment, change management, and leadership skills in processing of administrative duties. We are seeking a detail oriented candidate with excellent organizational, written, and oral communication skills with the ability to prioritize multiple job tasks and demonstrate sound judgment. Candidate must possess ability to work under the pressure of deadlines and maintain a team-oriented focus. Bachelor’s degree preferred, with preferably a concentration in business and/or marketing. One to two years of administrative support experience. Spanish speaking or bi-lingual applicants a plus. A knowledge of and commitment to improving the city of Richmond. We offer a collaborative work environment and progressive work culture. This is a part-time 25-30 hour position. Richmond Main Street is strongly committed to diversity and encourages applications from people from all backgrounds.